I have created a dedicated section about Cape Town after many of my international friends have asked what Cape Town has to offer as a holiday destination. I live in a small seaside resort called Hermanus which is a 2 hour drive from Cape Town so I have good first hand experience of Cape Town that I would love to share with all my Friends. Cape Town has EVERYTHING you can think of to offer its visitors. 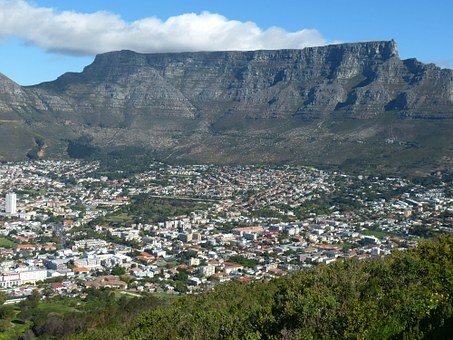 Cape Town has something to offer everyone with it's coming-together of cultures, cuisines and landscapes, there's nowhere quite like Cape Town, a singularly beautiful city crowned by the magnificent Table Mountain National Park. 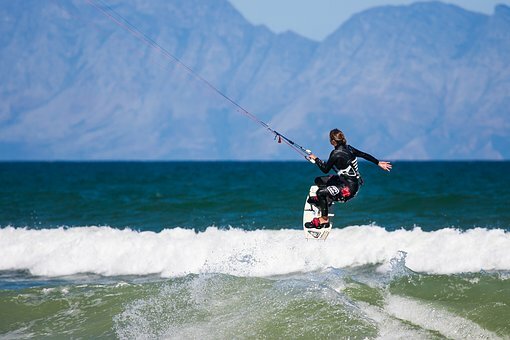 Cape Town has something to offer everyone. From it's world-class shopping malls and markets which sell top global brands and trendy fashions and local arts and crafts, to the most amazing beaches and the vibrant and bustling nightlife with many night clubs and live concerts as well as a diversity of restaurants, food spots, cafe's, coffee shops, bistro's and bars. Add to this the art galleries, theaters and museums, all nestled in the shadow of the most iconic mountain in the world that is home to a unique floral kingdom with over 9,000 fynbos species. It is recognized as one of the world’s biodiversity hot spots and is also a UNESCO World Heritage Site. Cape Town also boasts 3 excellent wine routes including Constantia which is considered the birthplace of the wine-making tradition in South Africa 300 years ago and an interesting fact is that wines from the Cape Town region were enjoyed by many 18th Century royals including Napoleon Bonaparte. These are some of the more popular things to do but the travel guides will provide many more gems for you to experience. 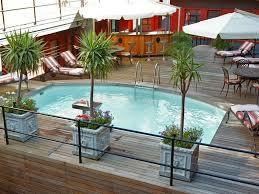 Cape Town boasts a whole range of hotels from 5 star to family owned boutique hotels and even backpacker accommodation. Something for all tastes and budgets. Cape Town is the Premier Food Destination in Africa. Cape Town was recently named the best food city in the world by Conde Nast Traveler and for good reason. It is undoubtedly the gourmet capital of Africa. 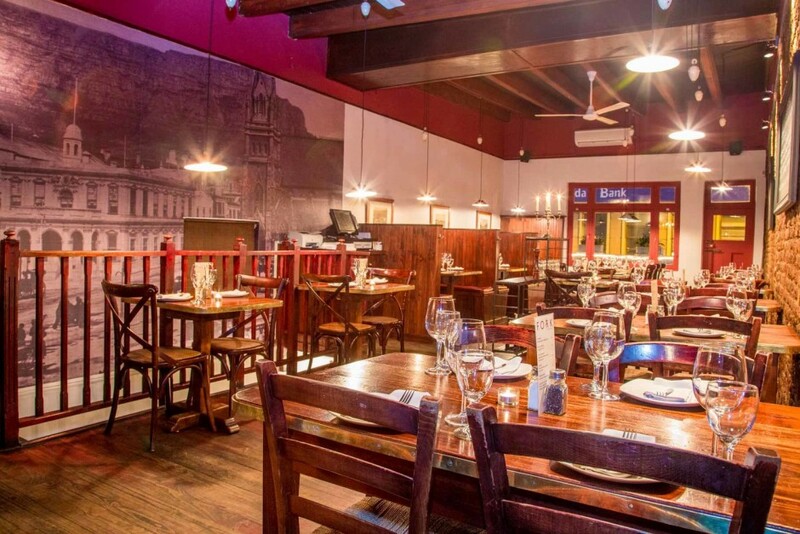 You will find a wide range of choices from the top restaurants like The Test Kitchen which ranks in the top 50 restaurants in the world, to Jamie Olivers Italian restaurant, to Mzoli's in Gugulethu and everything in between, catering for every taste, including Italian, Spanish Moroccan, African, French, Portuguese, English and Irish. 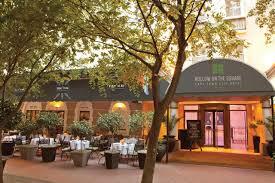 There also many clubs, cafe's, bistro,s and bars that serve great food. 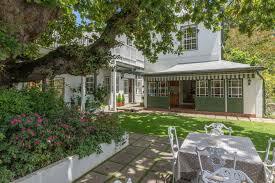 There are many really nice B&B's in Cape Town ranging from 5 star to family owned 2 star establishments. Here are some of the recommended ones. 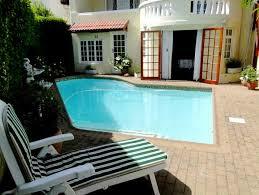 Cape Town Central is 17 km from Cape Town Intl Airport (Cape Town Central, South Africa). Right now, 45 airlines operate out of Cape Town Intl Airport. 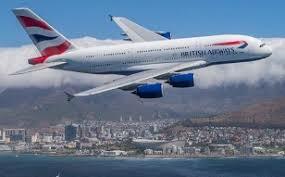 Cape Town Intl Airport offers nonstop flights to 35 cities. 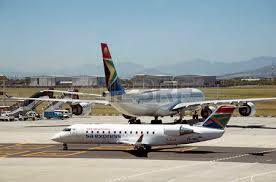 Every week, at least 1 207 domestic flights and 339 international flights depart from Cape Town Intl Airport. 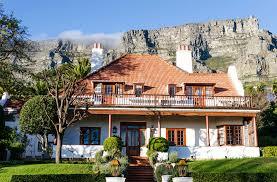 Cape Town Tours - here are some great tours I recommend. You may think you’re a fear-defying thrill lover, but can you handle the ultimate heart-pounding experience? Find out in Cape Town by cage diving with great white sharks. This full-day shark-diving experience takes you out into the open ocean off the shore of Gansbaai and puts you within touching distance of one of the world’s most feared predators. Before jumping in, you'll learn about the sharks from the on-board marine biologist and expert guides. Breakfast, snacks and hotel-pick up and drop off are included. Stellenbosch, Franschhoek and Paarl Valley Wine Day trip. Whether you're a wine connoisseur or a lover of natural beauty you'll be swept away on this wine tour to the famous Stellenbosch and Paarl Valley wineries. Combining historic villages, stunning scenery and fabulous wines, this day trip will have your senses working overtime! Cape Town Townships including Robben Island Tour. Experience a thought-provoking guided tour of cape Town and Robben island, where the late Nelson Mandela was imprisoned for 18 years. Location and unique flora combine to make these 52,800-sq-km botanical gardens among the most beautiful in the world. The main entrance at the Newlands end of the gardens is where you’ll find the information centre, an excellent souvenir shop and the conservatory. The largely black townships of Cape Flats may seem unlikely candidates as tourist destinations, but visiting might well be one of the most illuminating and life-affirming things you do while in Cape Town. 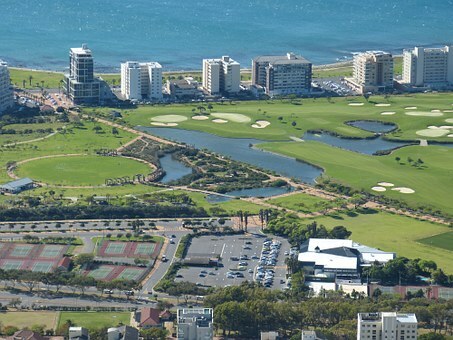 North of the city centre are Milnerton, Table View and Bloubergstrand, all blessed with excellent beaches and spectacular views of Table Mountain. With this Cape Town Super Saver you'll get two best-selling tours at one discounted price. Combine Cape Point with a Stellenbosch wine tour. You'll experience the Cape's highlights in one day and mix relaxing sightseeing with a little wine tasting for the perfect day out. 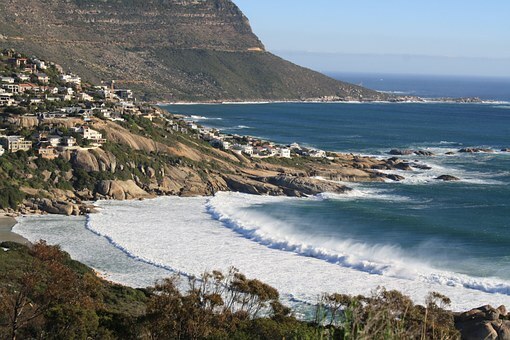 This fantastic combination tour offers the highlights of Cape Point and the Cape Winelands. Travel Guides - here are a few Travel Guides that I recommend. 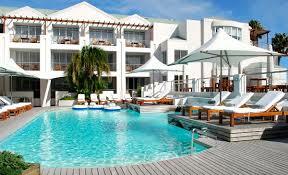 Cape Town is a great place for families, since there are so many entertaining attractions to choose from here. Even better, these family-friendly sights will appeal as much to grown-ups as they do to kids. Table Mountain is Cape Town’s star attraction, but South Africa’s brightest diamond of a city is also blessed with beautiful beaches, bountiful vineyards and a rainbow array of people, cultures and design. Coverage includes: Planning chapters, City Bowl, Foreshore, Bo-Kaap & De Waterkant, East City, District Six, Woodstock & Observatory, Gardens & Surrounds, Green Point & Waterfront, Sea Point to Hout Bay, Southern Suburbs, Simons Town & Southern Peninsula, Cape Flats & Northern Suburbs, Day Trips & Wineries, the Garden Route, Sleeping, Understand and Survival guide chapters. This chapter contains the Cape Town Today, History, People & Culture, Architecture, Arts, the Natural Environment, Wine, Directory A–Z, Transport, and Language chapters from Lonely Planet’s Cape Town & the Garden Route guidebook. All the info you need on everything from history, wine, culture and the arts to public transport, climate, money, the internet... you name it. Get tips for women travellers and travellers with disabilities, as well as a handy language guide and glossary. Coverage includes: Cape Town Today, History, People & Culture, Architecture, Arts, the Natural Environment, Wine, Directory A–Z, Transport, and Language.